Global Electronic Trading: Blogging (Thought leadership) vs Marketing: Fight! While not a complete solution, publishing thought leadership on wordpress, blogger, your own website, linkedin, facebook and so on does seem to drive a lot of page views and most importantly interaction with existing and potential clients. So the question that that I've been discussing recently seems to boil down to "Do you spend money on a traditional marketing campaign or engage with a much broader market via social media?" 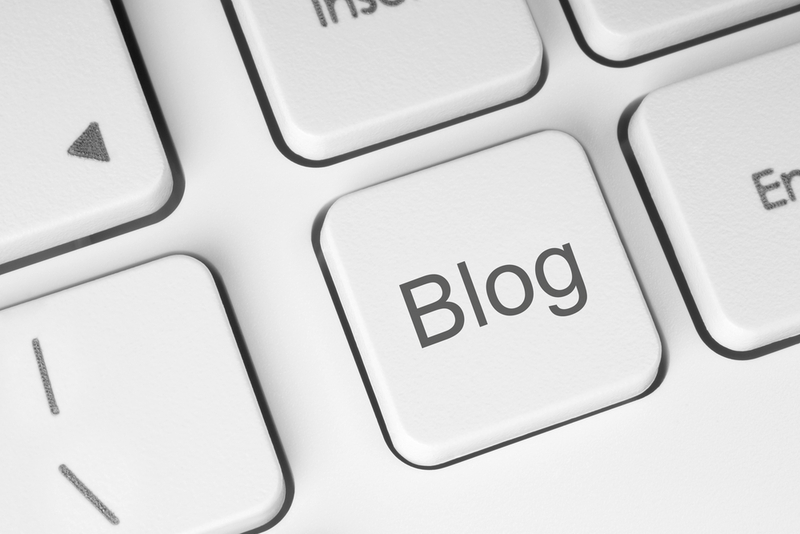 We've seen the advent of the corporate blog such as Fidessa, Sungard, Bloomberg, Factset, Solarflare, Solace Systems, Violin Memory and we see varying degrees of effort in their offerings. Some are simply rewritten press releases whereas some firms have clearly gone to some effort to provide interesting content and (importantly) allowed readers to interact, either by allowing comments or by making it easy to contact the authors. In most cases both techniques have a place but in a specialised niche market I believe that thought leadership is essential to show that your firm actually has some depth to a value proposition rather than a lovely slide deck.